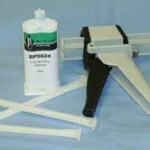 Blehm Plastics made history by deveoping our high-quality 5-minute epoxy adhesive (BP9024). 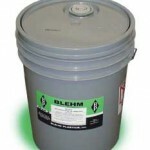 With the adhering power of our 30-minute epoxy (BP2019), we offer the best epoxy bonding in the industry.Blehm is the leader in quick epoxy bonding and specialty styrofoam bonding. Download our product flyer.